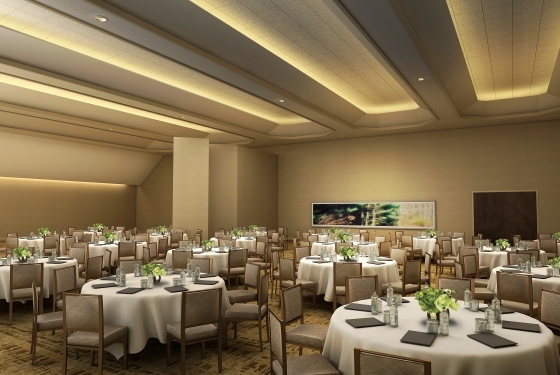 From intimate events to corporate functions, the Snowmass Conference Center provides the tools you need to plan the ideal gathering. Explore all our hotel features as well as hot dates we have available for planning your meeting, event or wedding in Snowmass. 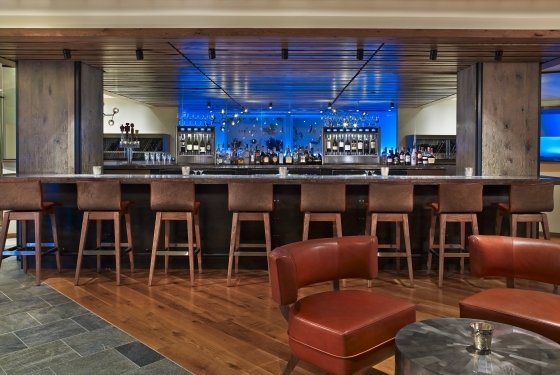 The Westin Snowmass Resort offers over 24,000 square feet of conference space, including 5,000 square feet of flexible space in the Westin hotel, and 18,000 square feet in the adjacent Westin Snowmass Conference Center. 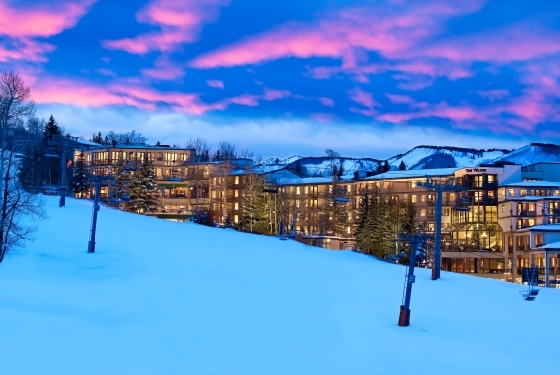 The Westin Snowmass is the premier Snowmass Resort location. 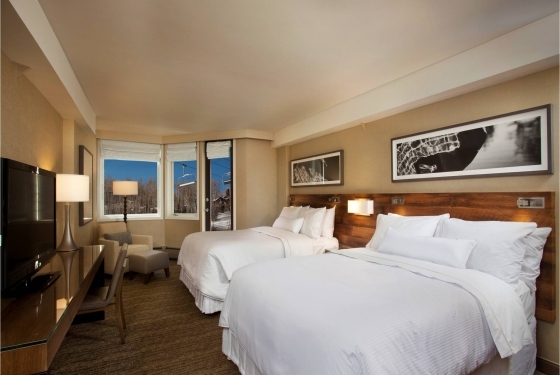 The Westin features 254 guest rooms and suites adjacent to the Snowmass Village Mall offering easy access to a wide variety of shopping, dining and nightlife options and the slopes of Snowmass’s Fanny Hill run, providing true ski-in/ski-out accessibility. What is the Westin difference? You’ll know as soon as you sink into our signature Westin Heavenly® bed. Envelope your entire body in layers of down and 250-thread count sheets and let yourself sink into the pillow-top mattress. 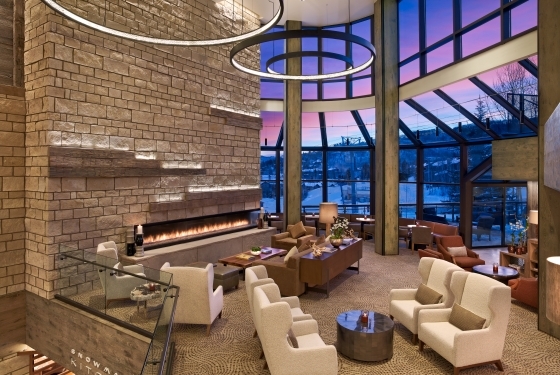 Whatever your dream entails, Westin Snowmass will sweep you off your feet with breathtaking mountain views, luxurious accommodations, unique wedding and party venues, flawless and attentive service and enough romance to last a lifetime. Creating truly memorable events is what we do. Customized menus prepared by our team of talented chefs will delight your guests and add to the memories of your special day. Our experienced Westin Snowmass Wedding Specialists are dedicated to making your wedding celebration a distinct reflection of your personality… right down to the last detail. When the party is over you’ll earn valuable Starwood Starpoints for every dollar spent on your master account to redeem for lodging at Starwood hotels around the world.